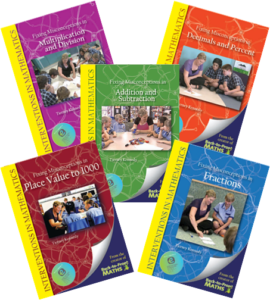 When students fall behind in mathematics, it can be difficult to know what to do. 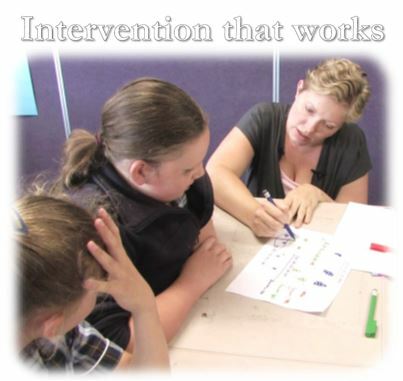 This workshop provides real answers to some of the most challenging parts of teaching, backed up by improvement data from both PAT maths and NAPLAN. Involving real students from the very start, this course begins with a live lesson in which Leah O’Neill diagnoses and fixes misconceptions in key number concepts using conceptual-change questioning. 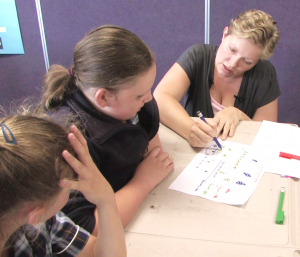 Teachers analyse both the understanding of the students and the questioning techniques employed before trialling the approach in real classrooms on the second day. Catering, training manual, all training materials to use with your own staff, plus two Fixing Misconceptions books of your choice.